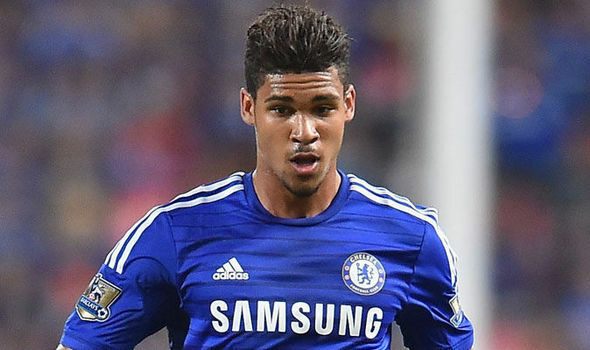 Mourinho/Loftus-Cheek: Excellent Man Management or disagree? Jose Mourinho publicly slammed youngster Ruben Loftus-Cheek after he appeared for only 27 minutes against Sydney FC yesterday. I was wondering if you thought it was excellent man management or if you disagree? Ruben Loftus-Cheek has a chance to impress the manager and all of us with his call up to the England U21 set up who are well worth a bet on by Mybookie.ag under Gareth Southgate as they head into European Finals in the Czech Republic. It's his first call up to the U21's and is a fine reward for his performances this season. He needs to take on board the very public criticism from the boss, take it on the chin, learn from it and move forward. 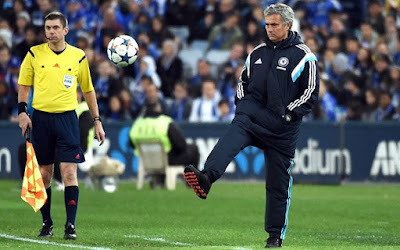 He can be assured that Jose Mourinho will be watching his performances to ensure he has listened to what he wants and demonstrates it in the tournament. 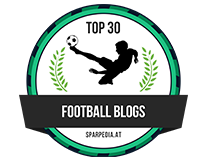 Check it out,what people expect going into the tournament often fails to happen, as some soccer favorites for your betting lines! As for what Jose Mourinho said, I personally think it's excellent from the boss! 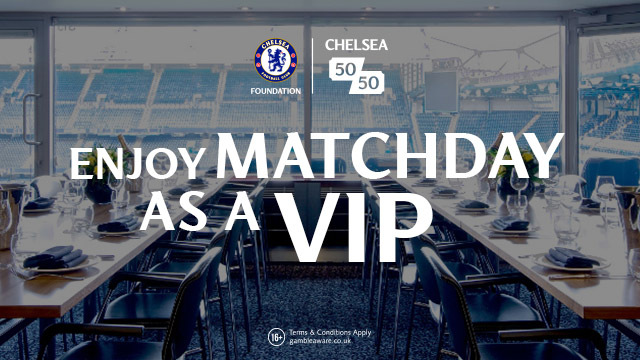 We live in a world where there is ridiculous financial reward for kicking a ball around a pitch. These people become famous in an instant and pressures of life outside the club could have a detrimental effect. I look at what Jose Mourinho said of Loftus-Cheek and it's a harsh reminder of what is expected at our club if you want to be considered part of the first team. For months Jose had blown smoke up his arse and raved about his potential but that was all forgotten in his post match press conference last night. “Ruben was saying he had a pain in his back but what I was feeling was that he only had this pain when Sydney had the ball. When Chelsea had the ball he was playing very well but when Sydney had the ball I think he was more impressed by watching Mikel Obi and Matic work, instead of him working himself. So, with Ruben, it’s one step back in terms of my relationship with him. If he doesn’t know what it means to play for me and Chelsea, it’s one step back. Spot on in my opinion from the manager and it will be interesting to see how RLC reacts to what Mourinho has said. Once again it's another demonstration from Mourinho of what he demands from his players all over the pitch and not just from a youngster coming into the side. If he wants to be part of Mourinho's plans and to really make a name for himself next season, he needs to listen, learn and demonstrate that he really wants it. I just hope that he takes it on board and works hard at his game. Of course, we have to consider the other side of the argument here. Some people will feel that Jose was too harsh and maybe should have said something like that behind closed doors. Let's move back a season and he did the same with Eden Hazard after defeat at home to Atletico Madrid that knocked us out of the Champions League. Now look at the Belgian, he has taken what the boss said on board and worked hard at the defensive side of his game. As with life in general you have to take the rough with the smooth and this is a real test of character for Lotfus-Cheek. In my opinion it's excellent man management. What do you think?